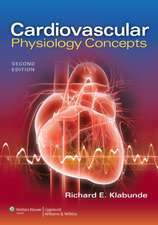 Specifically designed to prepare medical students for their initial encounters with patients with heart disease, this award-winning text bridges basic cardiac physiology with clinical care. 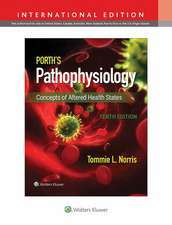 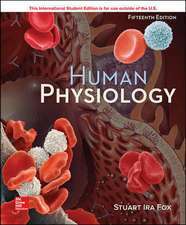 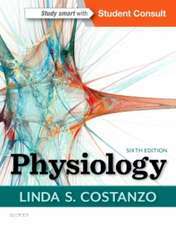 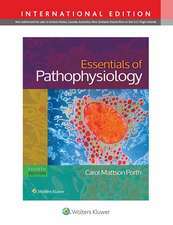 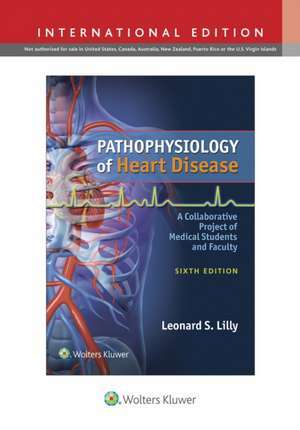 Written by internationally recognized Harvard Medical School faculty and select medical students, Pathophysiology of Heart Disease, Sixth Edition provides a solid foundation of knowledge regarding diseases of the heart and circulation. 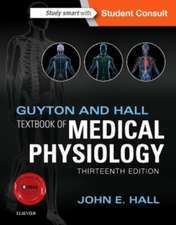 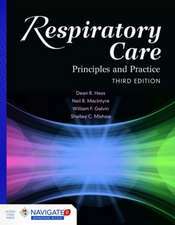 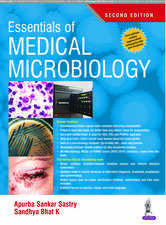 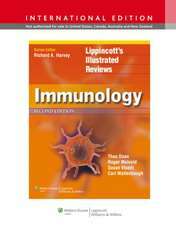 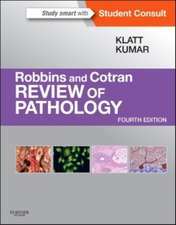 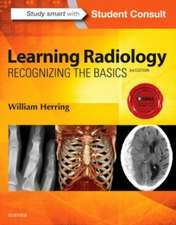 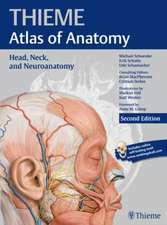 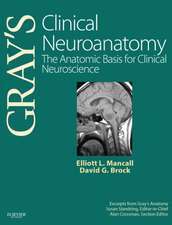 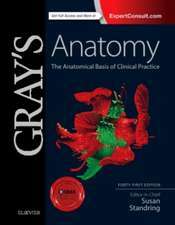 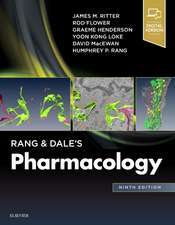 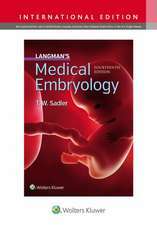 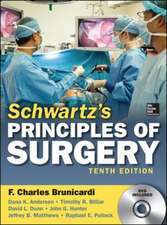 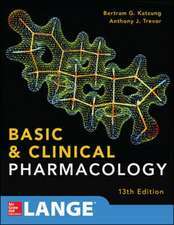 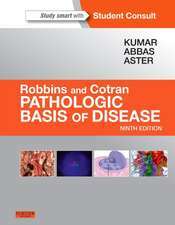 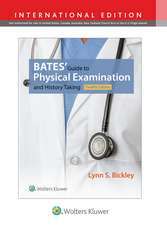 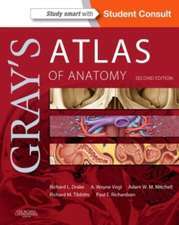 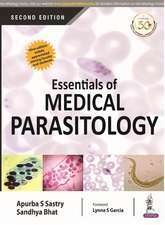 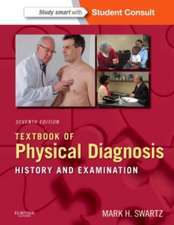 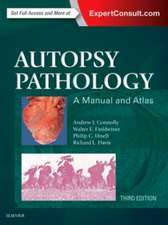 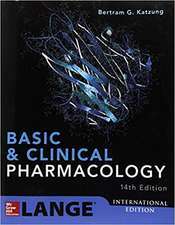 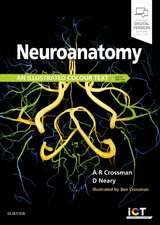 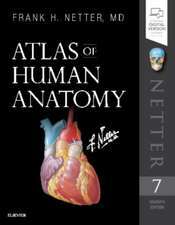 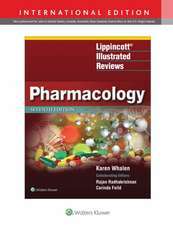 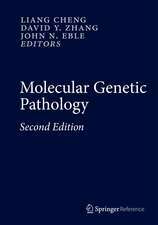 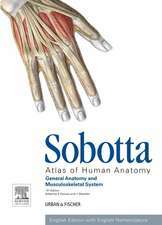 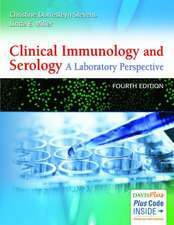 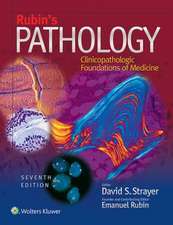 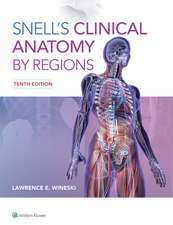 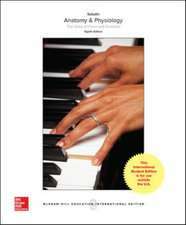 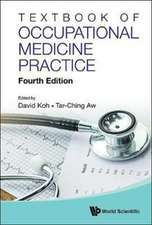 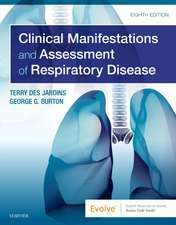 Under the experienced editorial guidance of Dr. Leonard S. Lilly, this best-selling monograph has an outstanding reputation among medical students and faculty worldwide. 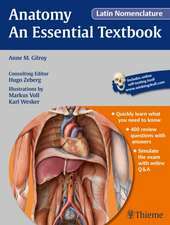 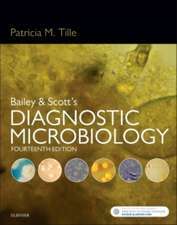 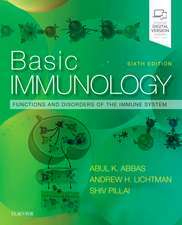 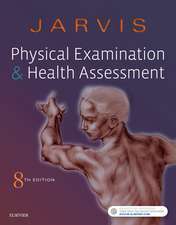 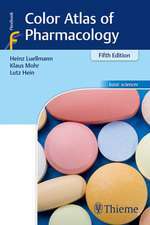 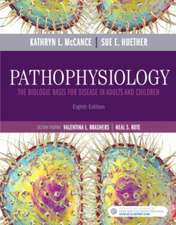 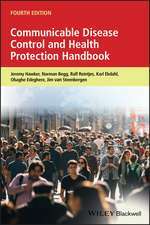 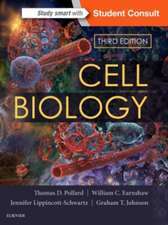 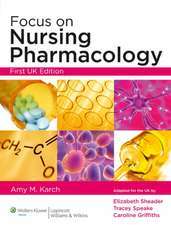 Student-friendly features of the Sixth Edition include a new, full-color design and illustrations; end-of-chapter summaries; updated content, including recent technological advances; and access to an interactive eBook. 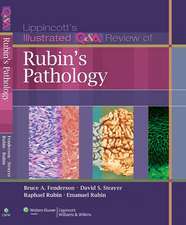 New full-color presentation makes the text more visually appealing. 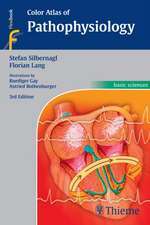 Up-to-date medical imaging and color clinical photographs show real-world examples of cardiovascular diseases and related conditions. 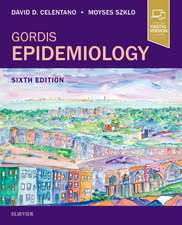 Updated Chapter Summaries reflect consistency in length and format, making study easier. 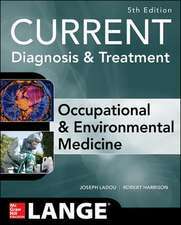 Updated Additional Reading references keep readers abreast of the latest literature in the field. 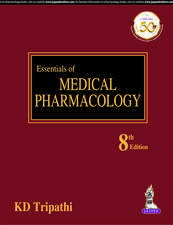 Winner of two awards of excellence from the American Medical Writers Association, and recommended by medical schools worldwide. 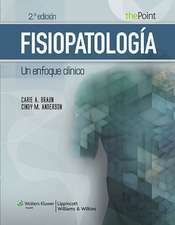 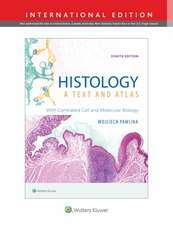 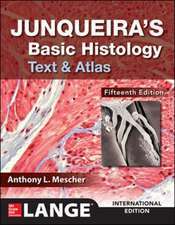 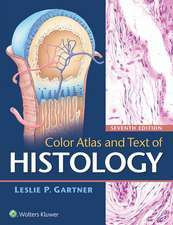 Color Atlas and Text of Histology Leslie P. Gartner Ph.D. 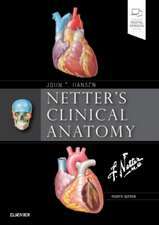 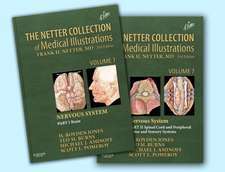 The Netter Collection of Medical Illustrations - Nervous System Package: 2-Volume Set H. Royden Jones, Jr.